At R's Autos you can arrange to have your car, van and motorcycle's annual MOT in our 'state of the art' dual lane test bay. We offer a fast and friendly service and where available, 'while-u-wait' appointments. 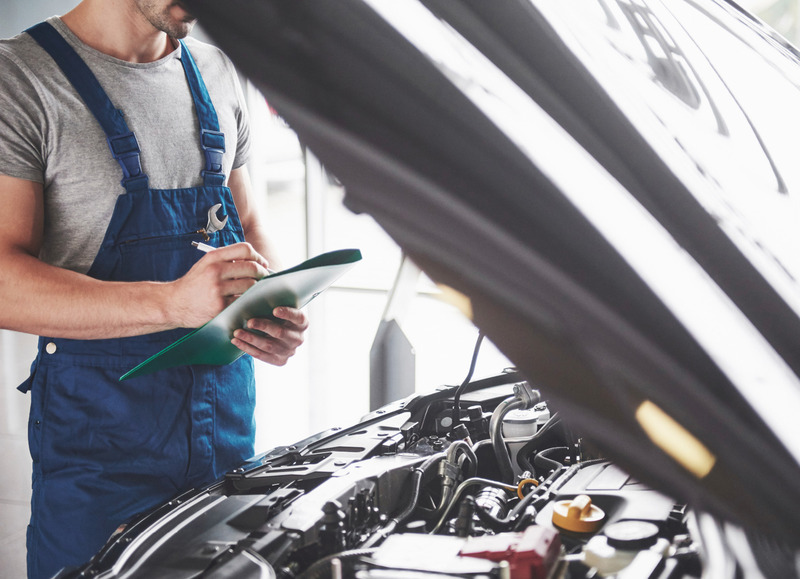 We can provide a vast range of garage services enabling us to repair your vehicle promptly, avoiding any re-test fees, within 10 working days. Our range of tyres and spare parts in stock ensures we keep your car off the road for as little time as possible. We can supply and fit an extensive range of tyres to suit all budgets and requirements.